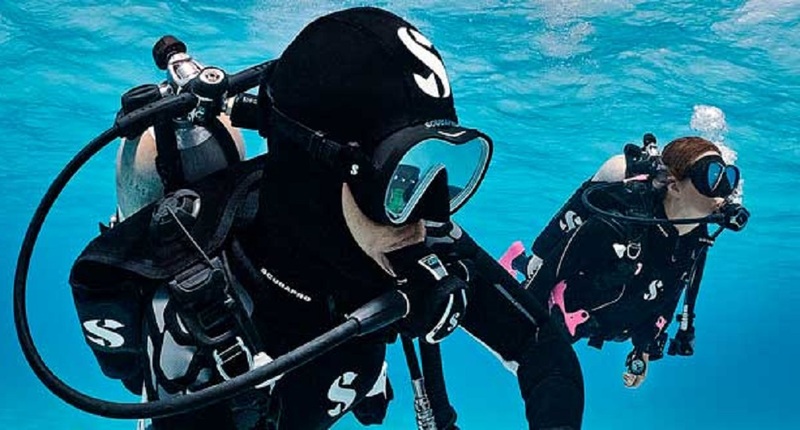 The PADI Instructor Development Course (PADI IDC) is made up of two parts – the Assistant Instructor (AI) course and the Open Water Scuba Instructor (OWSI) program. 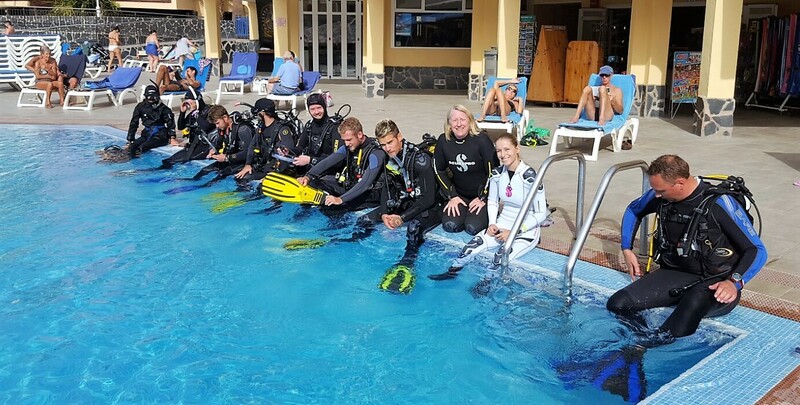 Most dive professionals complete the entire IDC and go on to attend an Instructor Examination (IE), which is the final step to earn a PADI Instructor certification. 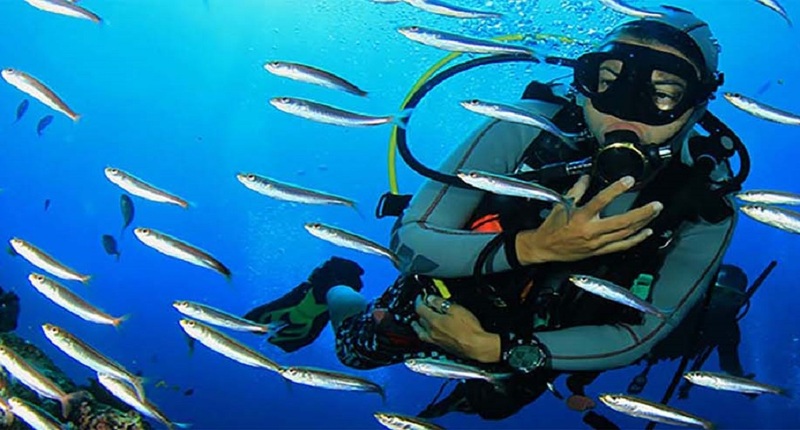 The PADI Instructor Development Course (PADI IDC) is the cornerstone of professional level scuba diver training. 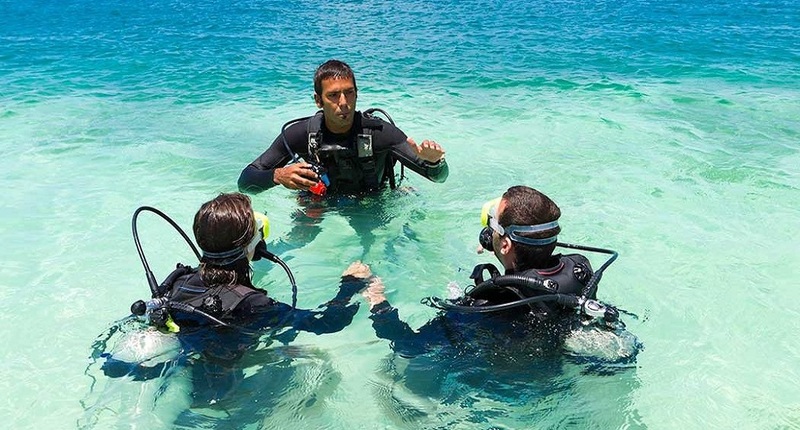 The Instructor Development Course (PADI IDC) focuses on preparing you to function as a qualified professional PADI Open Water Scuba Instructor by introducing you to the complete PADI instructor training system. 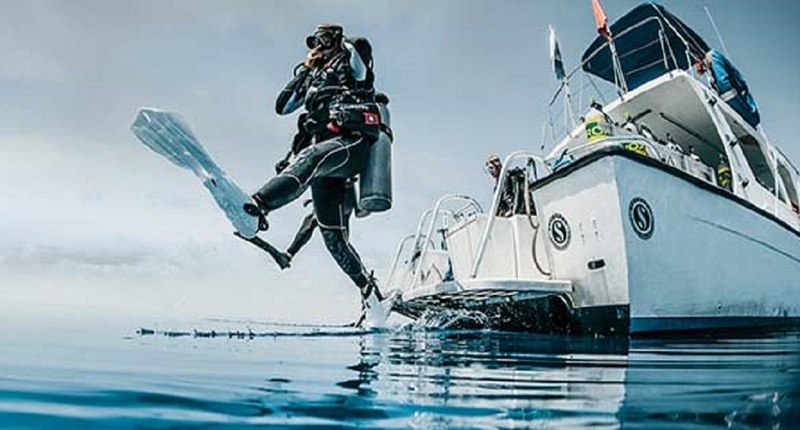 The course focuses your ability on using all components of the system as a professional dive educator. 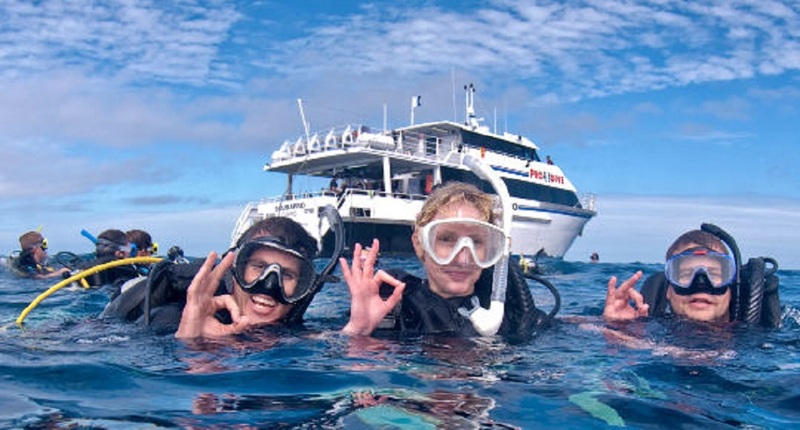 The PADI IDC is a combination of the PADI Assistant Instructor and the PADI Open Water Scuba Instructor courses. The fun part of the PADI IDC is interacting with your fellow candidates while creating friendships that last long after the course has ended. The challenging part of the PADI Instructor Development Course (PADI IDC) is the commitment you personally make to the training. 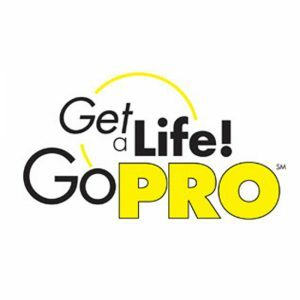 All PADI IDC candidates must also prepare daily assignments for teaching presentations which is in the form of “homework” after the live sessions. Organisation and dedication is the key! 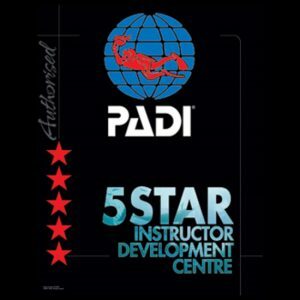 During the PADI Instructor Development Course (PADI IDC), you will learn all about the PADI training system of Education. You will perform all 24 dive skills in the Skill Evaluation, scoring a minimum of 82 total points, with no individual score below 3. Participate in the “Teaching in confined water” workshop. Present confined water teaching presentations, scoring a minimum of 3.4 on at least one. 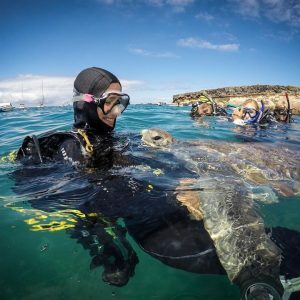 Participate in “Conducting skills in open water” workshop. Present open water teaching presentations, scoring a minimum of 3.4 on each skill. Presenting knowledge development prescriptive teaching presentations, scoring a minimum of 3.5 on at least one skill. Additionally, you will attend and participate in many classroom curriculum and online presentations all while being assessed for positive attitude and professionalism. The PADI Instructor Development Course (PADI IDC) concludes with a two day Instructor Exam (IE). 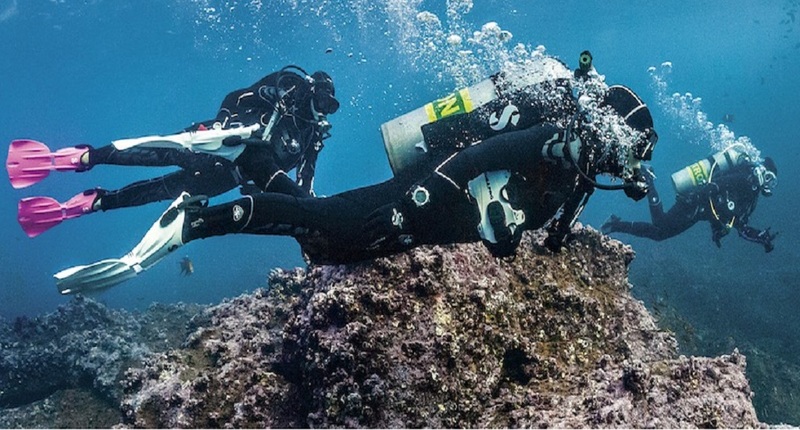 A representative from PADI will evaluate the skills and knowledge you gained from the PADI IDC.